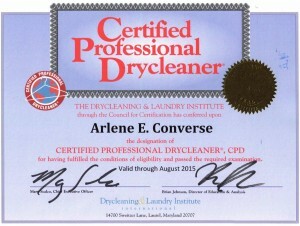 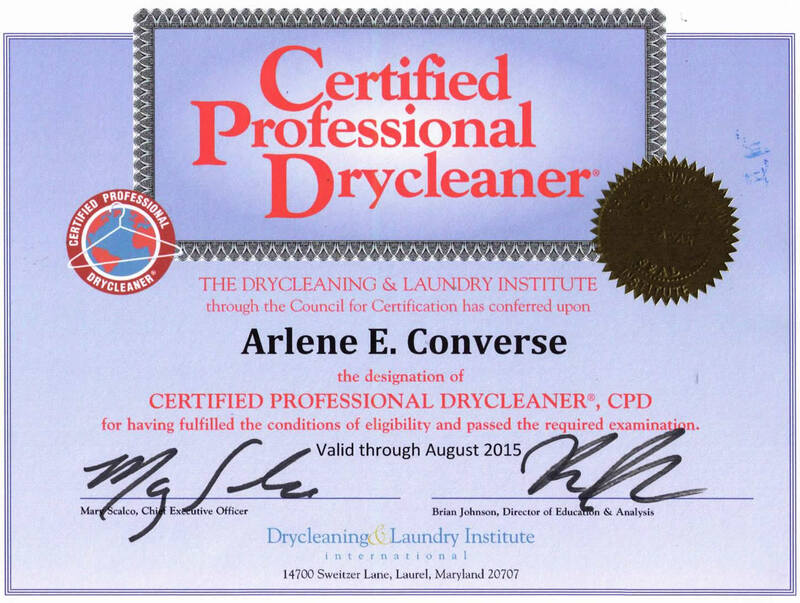 Toudanines Cleaners is a member of the Drycleaning and Laundry Institute, the Southwest Dry Cleaning Association, Greater Boerne Chamber of Commerce and the Schertz Chamber of Commerce. 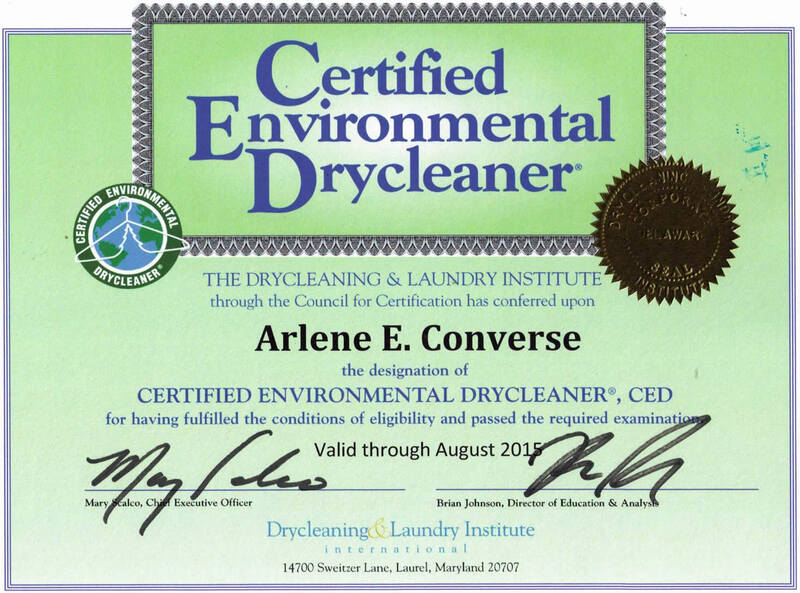 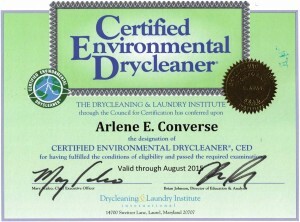 Every month, Arlene Converse, President, features an article in the Boerne Business Monthly Magazine which details tips on all things dry cleaning. 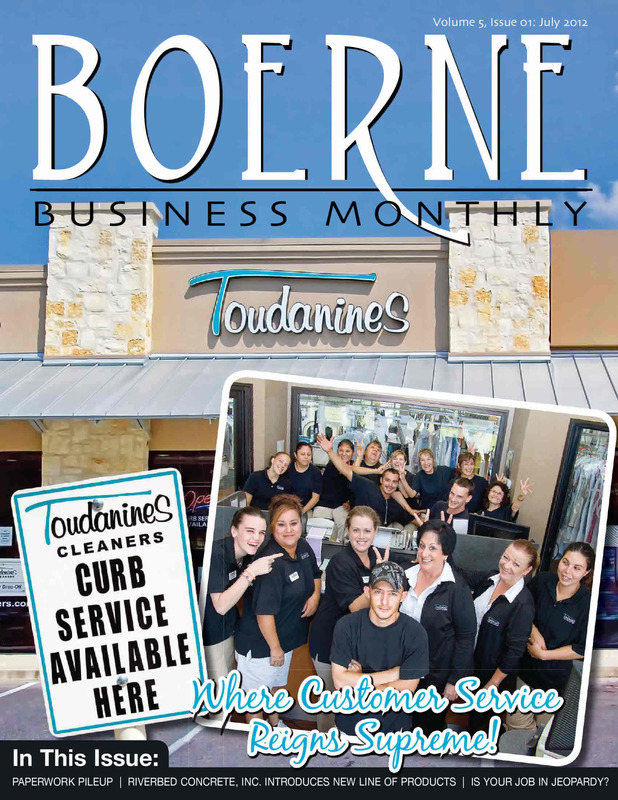 For the past 6 years, Toudanines Cleaners has been award Best of the Best Dry Cleaners in Boerne, Texas, as well as the Best Friendly Service and Best Looking Business. 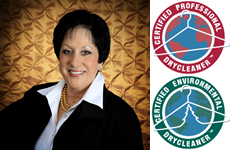 Toudanines Cleaners is proud of these awards as they are voted on my the residents of Boerne.